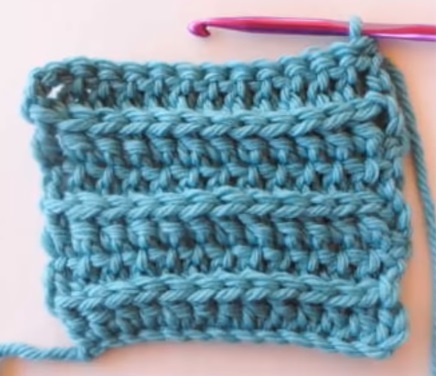 Today we are going how to crochet a ribbed knit stitch. The tutorial is very useful if you are willing to make a blanket, table cover or anything major using this beautiful stitch. A lot of various products can be done out of this technique and it is not rare to see hats, jumpers, scarfs and other projects created via ribbed knit stitch. The video tutorial is very precise, clear and rather easy to follow. Make sure to copy all the steps carefully. The skill level need to make ribbed knit stitch work is about intermediate, so majority of our readers should be just fine.